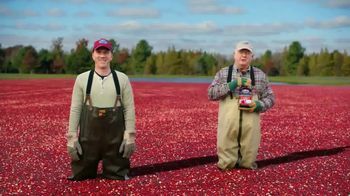 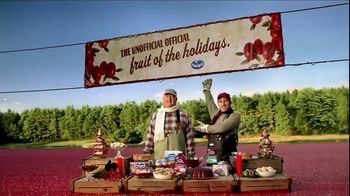 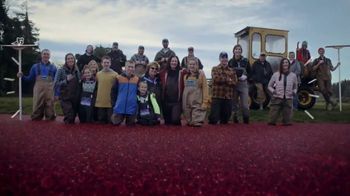 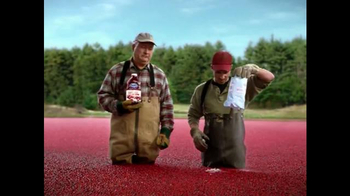 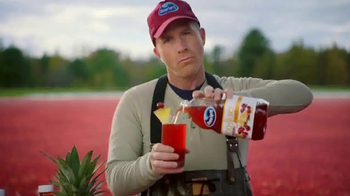 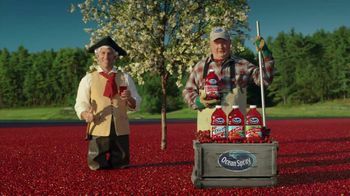 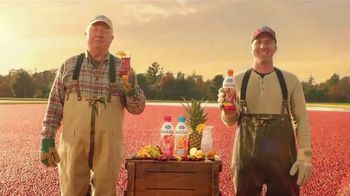 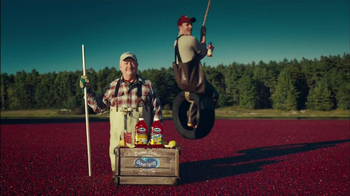 This commercial shows a father and son standing in a lake full of cranberries talking about Ocean Spray's latest products. 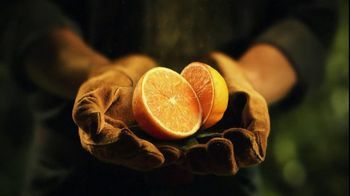 Get 100% juice that will give two servings of fruit from just one glass. 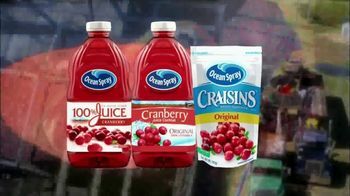 For a lighter drink, there is Ocean Spray Light 50 which is only 50 calories and one serving of fruit with no added sugar.